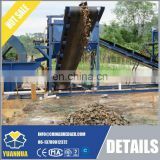 The sand , mixed with water, goes through a sieve to screen our gravels, and then falls into the tank with homogenizing board. 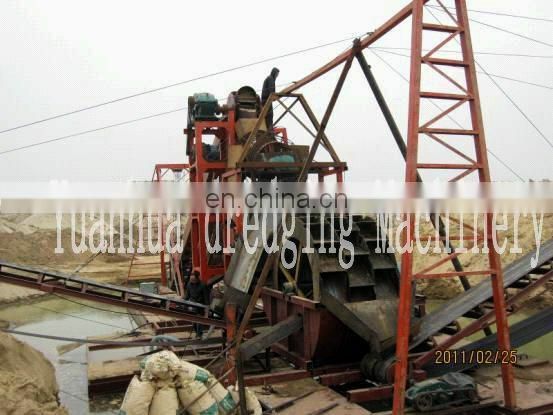 Diluted and washed by water again, the sand enters into magnetic area on the roller. 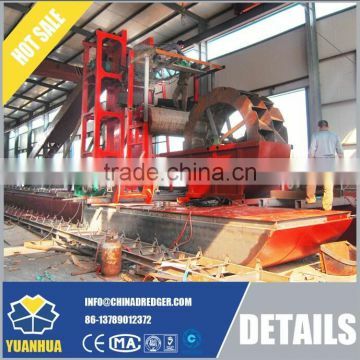 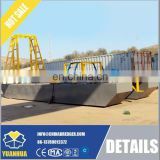 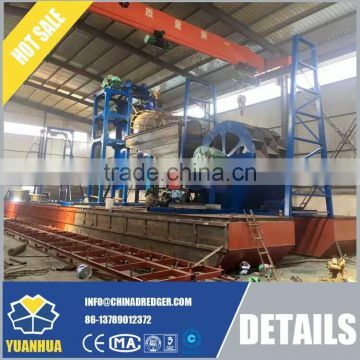 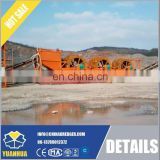 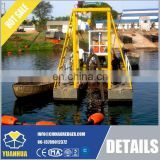 High grade iron sand is absorbed on the surface of the roller and transported to the washing unit. 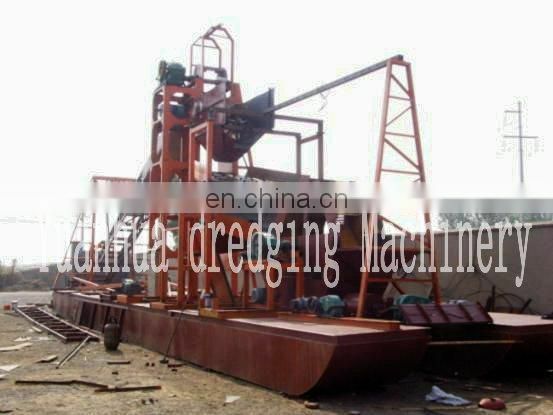 After washing out the useless sand, the iron sand is transported to selecting unit. 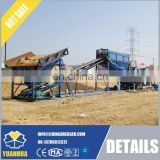 The higher grade iron sand will be washed into the collecting tank and the nonmagnetic sand enters into the tailings tank.